It has been our experience that income has nothing to do with a pet owners ability to love their pet. Often we find the most generous people have the least to share. Pets provide unwavering companionship, unconditional love, and improve the quality of life for pet owners. Pet owners are found to be overwhelmingly more happy, more healthy, less lonely, more active, and have higher self-esteem than non-pet owners. Our Pantry serves an average of 500 pets per month and this number is rapidly increasing as our Outreach Team uncovers more pets in need. It cost the clinic 12k per year to keep our Pantry stocked. 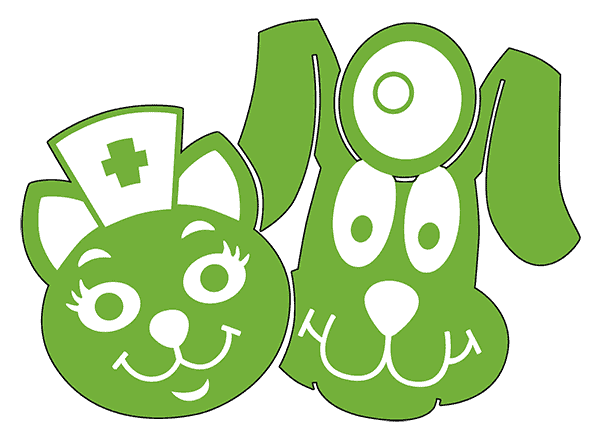 Our focus is primarily pet owners in underserved areas who share their few precious resources with their pets. The P.E.T.S. Pantry helps ensure pets are properly nourished. Can you think of a better way to serve people and pets? Be 18 years of age and present a photo ID. Provide proof of unemployment, disability, or income not exceeding HUD guidelines. Provide proof of Medicaid, Section 8 Housing, Food Stamps, or Welfare. P.E.T.S. Pantry is open every Tues and Wed 10-2pm.